The latest and greatest from DeWalt arrived in my shop this week. The DCF886 is DeWalt's flagship cordless driver. Its specs promise some of the best performance in the category. Having reviewed the competition's best, giving this one its shot at the title was inevitable. Let's take a look at what DeWalt's best can do in the Hingmy workshop, and if it can rule supreme as the king of cordless impact drivers. The DCF886 is DeWalt's flagship cordless driver. 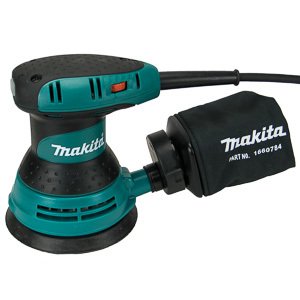 It is powered by the 20V Max battery system and comes equipped with a brushless motor. This new technology allowed DeWalt to shrink the driver to a previously impossible small size. At only 5.55" in length and 3.4 lbs in weight this driver is one of the smallest on the market today. The motor and gearbox produce an impressive 125 ft-lbs of torque and 2,800 rpm. These are category leading numbers for DeWalt; and within 10% of the competitions' best offerings. 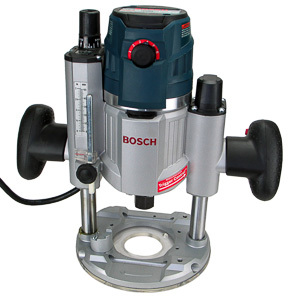 This gives the DCF886 the pedigree necessary to perform as a high-volume, high-torque driver on a construction site. While the competition offers several gears on their drivers, the DCF886 is a single speed tool. Build quality is solid in typical DeWalt fashion. The yellow, hard plastic grip and barrel of the driver mate with an all-metal gearbox. Black rubber protects the driver in strategic places and covers the grip for comfort. Drop tests done by DeWalt assert that the DCF886 will survive the trials of the job site without breaking prematurely. The DCF886 is incredibly powerful for its small size and low weight. It can do it all, but not all full speed. The trigger of the DCF886 is one of the better ones. Almost the full range of the trigger directly controls the motor's speed. Selecting and holding a specific speed takes little effort, particularly in the lower range. This makes up a little for the missing low-speed setting. 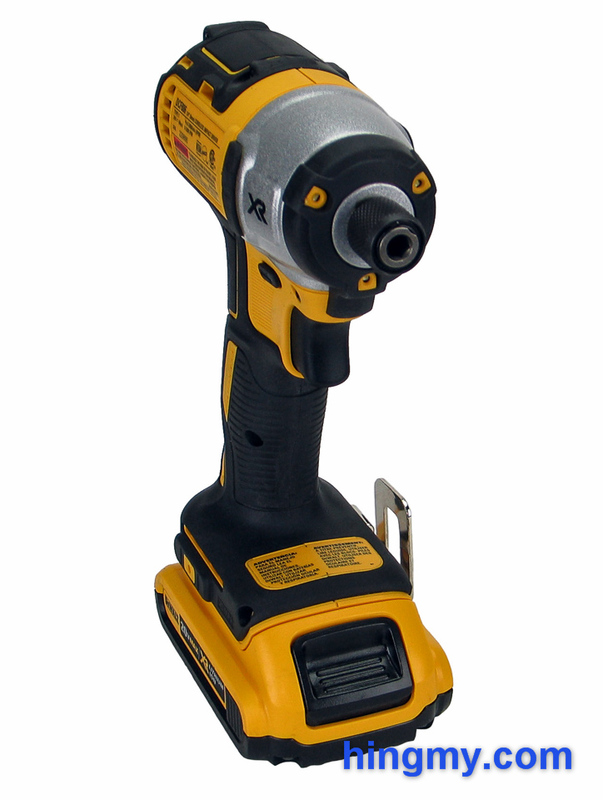 The hex chuck of the DCF886 comes directly from previous DeWalt impact drivers. It works well on those models, and it works well here. The chuck secure hex bits of all kinds without the possibility of them coming lose. 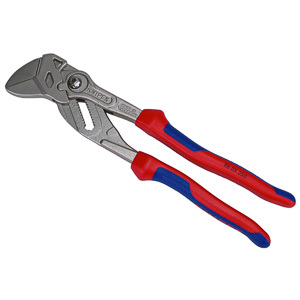 The large metal sleeve is very easy to grip while wearing gloves, which makes this chuck a favorite amongst construction workers and contractors. Best of all, this chuck has proven to be very reliable through many years of real world use. The driver is well balanced with a 2 Ah battery installed. The larger batteries progressively make the driver bottom heavy. If your application does not require high levels of battery endurance, the 2 Ah battery maximizes the driver's handling and is your best choice. The DCF886 comes equipped with a 3 LED work light system. 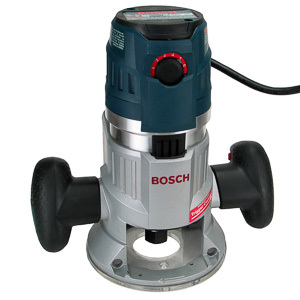 Evenly spaced in the nose of the driver around the chuck, the work lights illuminate the impact point at all times. They produce bright, white light that is strong enough to make the driver useful as a flashlight. Some artifacts appear on the intersections of the three light cones. The work light comes on when the trigger is pressed, and extinguish 20 seconds after the trigger is released. The belt hook of the DCF886 mounts on either side of the tool. It is deep enough to securely attach the driver to a tool belt. There is no on-board bit storage. The kit comes with two 2 Ah batteries. The included charger restores a dead battery in under 20 minutes. If you work too fast for the charger to restore the spare battery before you are done with the one installed in the tool, you can upgrade to one of the larger batteries. The 4 Ah battery will take 40 minutes to charge, but it'll last twice as long as well. The battery gauge built into DeWalt 20V Max batteries is a crude device. It uses three LEDs to indicate the status of the battery. My batteries seem to spend most of their time at charge level two, only to die after displaying a single light for a couple of minutes. The gauge works well enough to distinguish a dead battery from a full one at the charging station, but it won't tell you if your battery has enough power left to complete a task before you take the driver up a ladder with you. The first thing I noticed when working with the DCF886 in the workshop was its incredibly small size and low weight. Cordless drivers were twice as large as the DCF886 only a few years ago. Being light affords it a level of agility that used to be reserved for 12V tools. The DCF886 lives up to its specs in the power department. Wood screws of any size and small lag bolts are no match for this driver. When driving bolts it is obvious the driver does deliver the 125 ft-lbs it is rated for. What does pose a problem, however, is the driver's reliance on its hammer gears to get the job done. When driving 3" screws into construction grade lumber the hammer gear engages only 1/3 along the way. This slows the driver down for the remaining 2/3. Driving speed very rarely reaches the full 2,800 rpm the motor is capable of. The gear housing of the DCF886 heats up considerably when driving a large number of fasteners. The grip becomes warm to the touch, but the driver does not slow down. This is one of only a few drivers that has the build quality necessary to work continuously. As a whole the DCF886 is an incredible driver for anyone driving under a hundred fasteners in a work day. It is easy on your hands due to its low weight, agile in cramped spaces, yet as powerful as the best of the competition. Speed and high volume tasks are not its strong suit, but this flaw only becomes a problem north of a hundred fasteners installed. The DCF886 trails behind the both the Bosch IDH182 and the Milwaukee 2653 in terms of power and speed. In an artificial lab test these two drivers beat it by a slight margin. In the real world, however, the difference is so small that you'll hardly every notice it. Most fasteners hard to install with one driver, will be just as hard to install with the others. 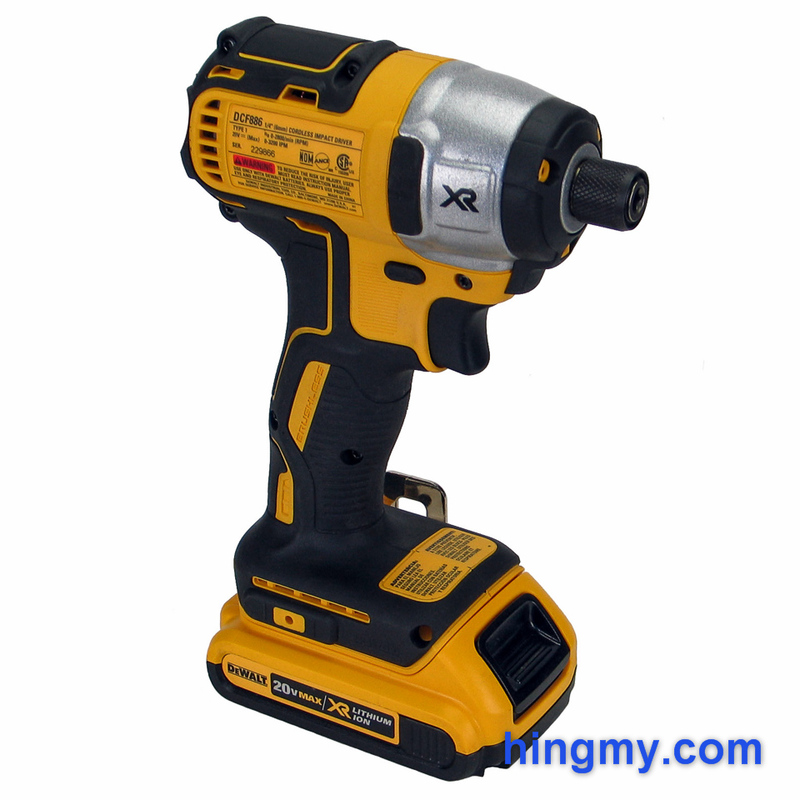 Although not by much, the DCF886 is undoubtedly the weakest of the flagship cordless impact drivers. The larger batteries available for all three drivers make the endurance argument a mute point. If you like the tools you are using at the moment, it is probably best to stick with the battery system you are already invested in. 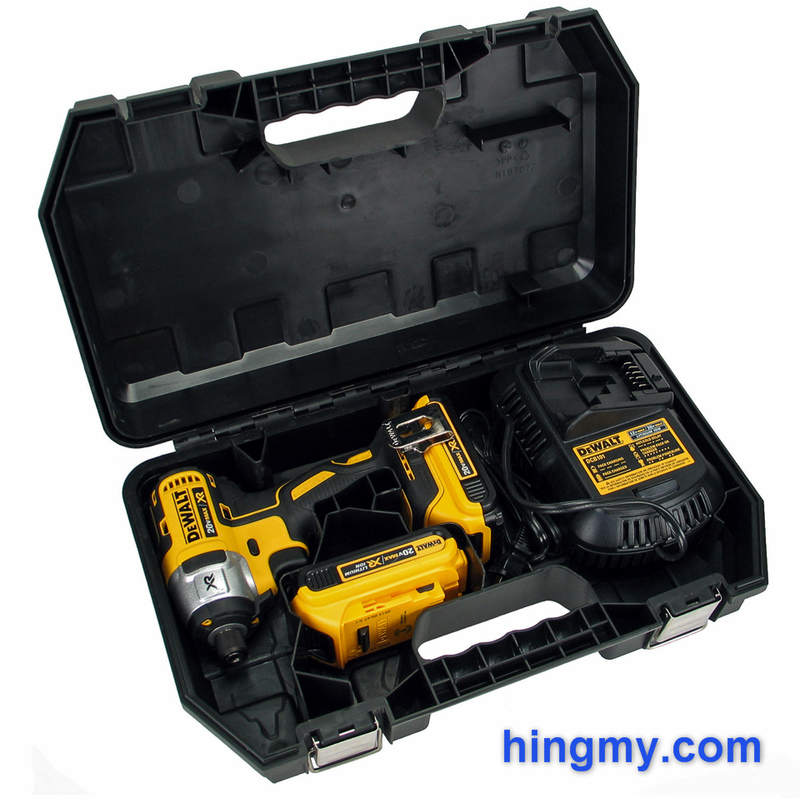 The kit comes with a standard DeWalt vacuum formed storage case. In the interior there is room for the driver, charger, and two batteries. The battery compartment is cleverly designed to accept any of the 20V Max batteries. The case protects the driver from mechanical impact and can be stacked. It'll keep light rain out for a while, but the missing weather seal makes that a bit of a gamble. Unfortunately the case is not part of any of the DeWalt storage systems. The 20V Max battery system powers DeWalt's premier line of professional tools. 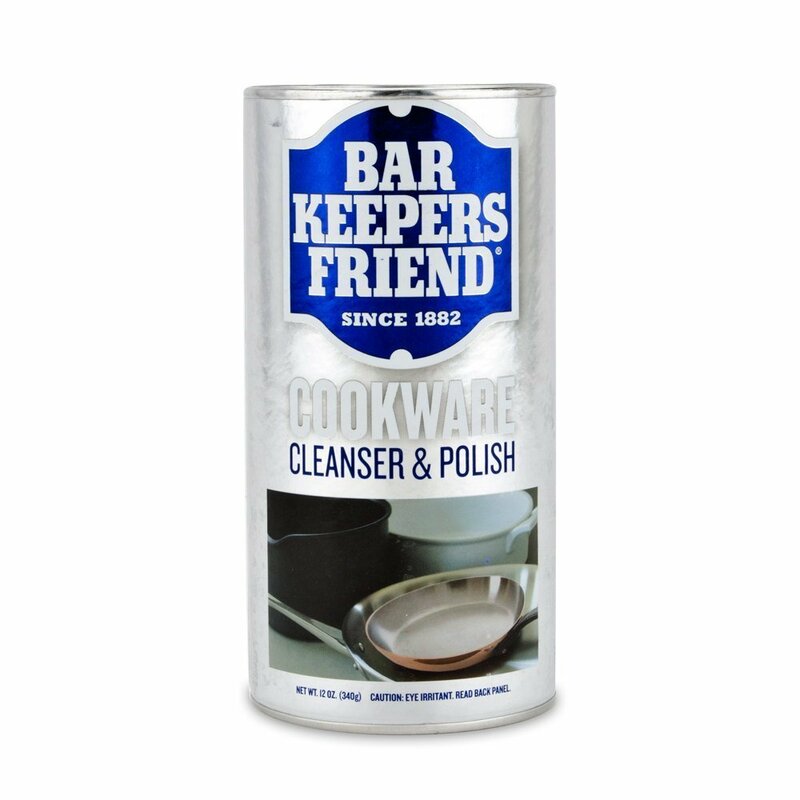 There is a powerful option for you in just about every tool category. 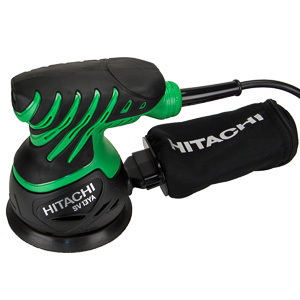 The battery lineup ranging from 2 to 5 Ah allows you to dial in the endurance of your tools. 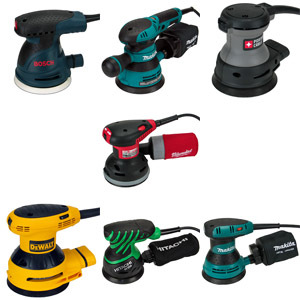 Last year new tools with brushless motors have been added to the line. 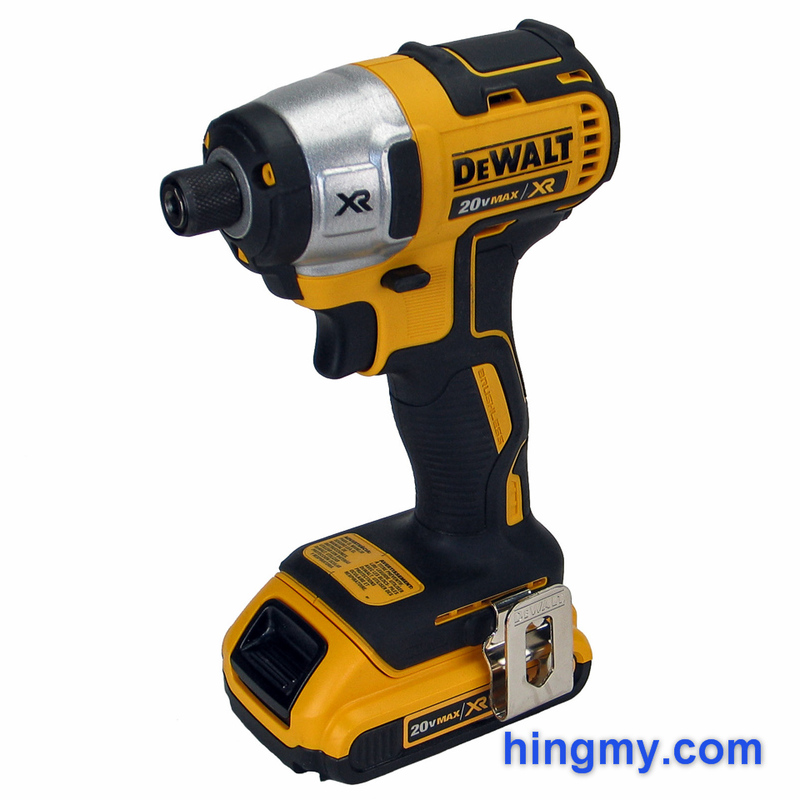 You can be assured that any new technology DeWalt comes up with will make its first appearance in the 20V Max line. The DCF886 is an incredible driver. It is small, light, and powerful; an irresistible combo. 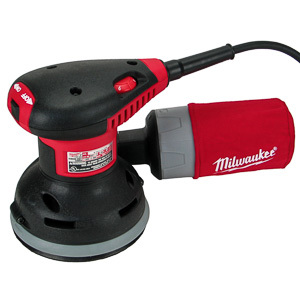 It can drive any fastener you need it to, and it can work all day long under tough conditions. 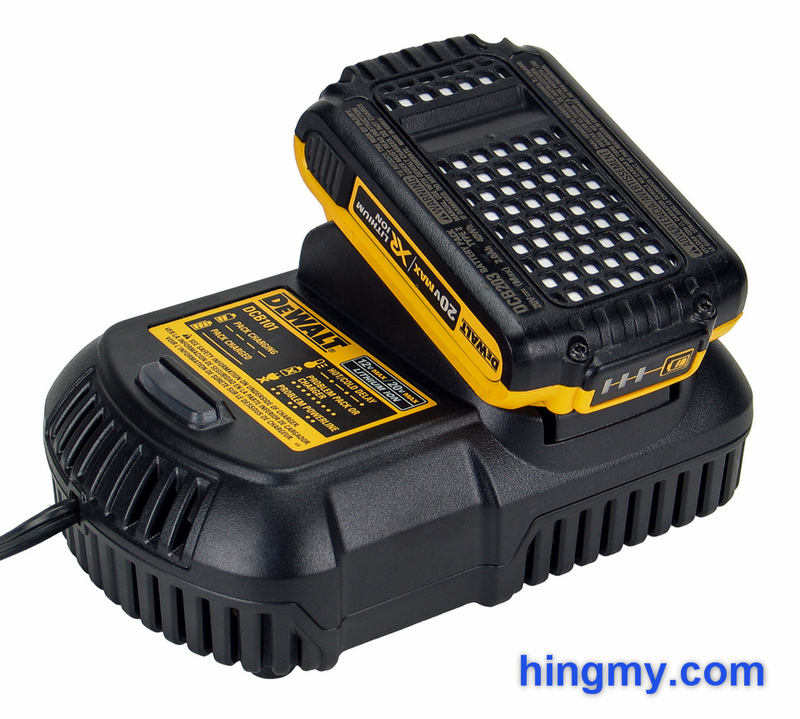 The work light, excellent battery, 20V Max battery system, and the good storage case add value. Driving speed takes a hit due to the driver's reliance on its hammer gears to produce the torque it is rated for. The DCF886 is a great option for construction crews, contractors, and residential users alike. It is one of the best drivers you can purchase at the moment, and it'll outperform drivers only a couple of years old by a wide margin. The DCF886 sits atop the cordless driver market sharing the spotlight with only a couple challengers.